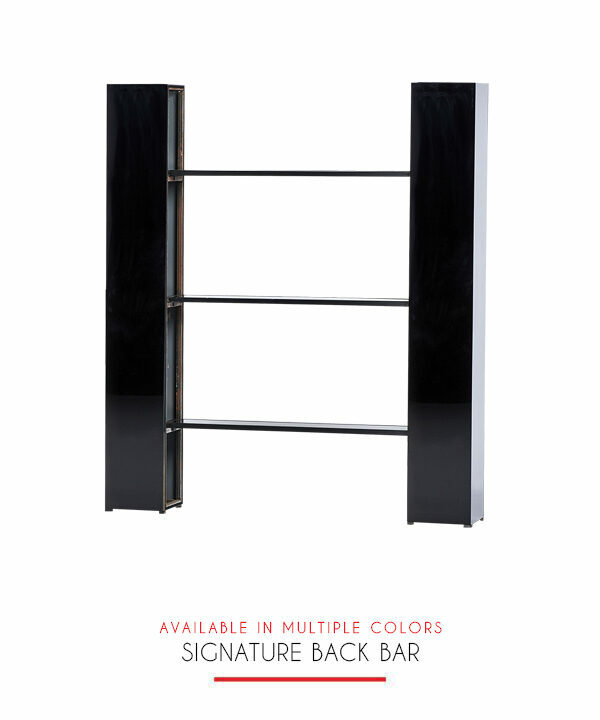 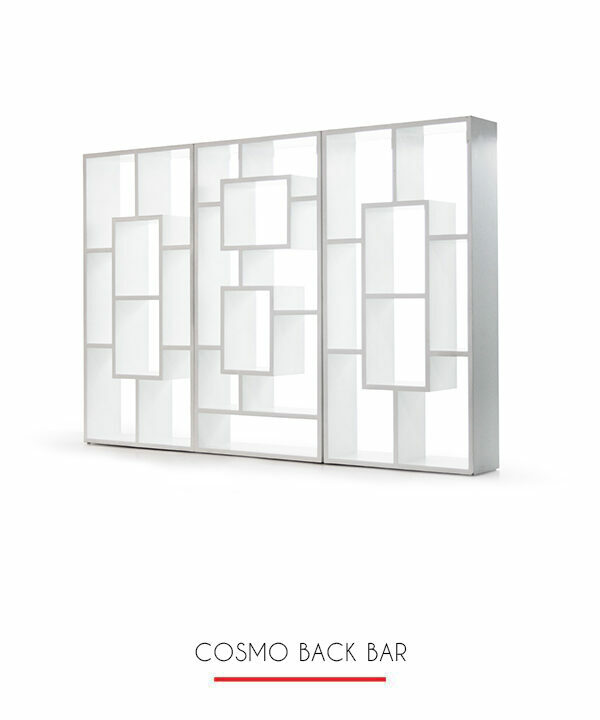 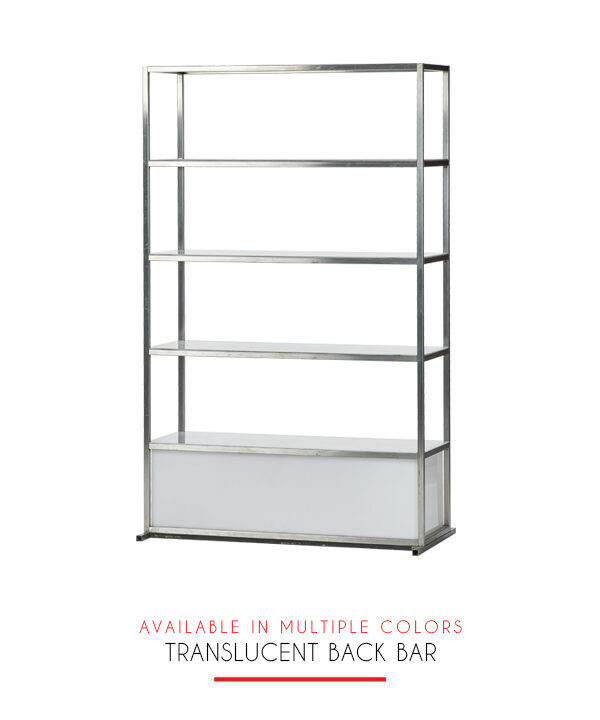 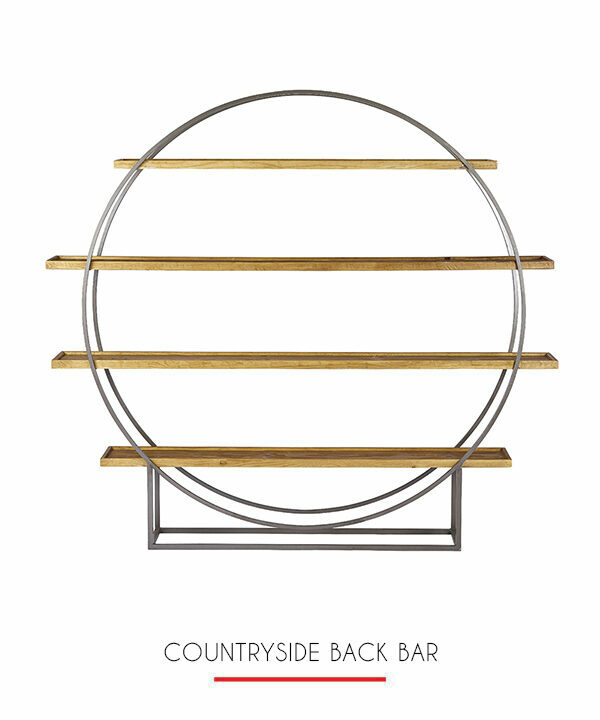 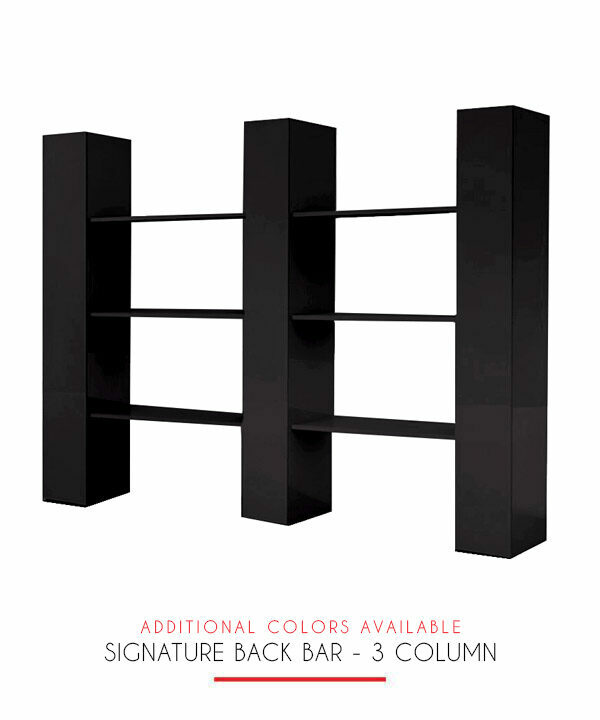 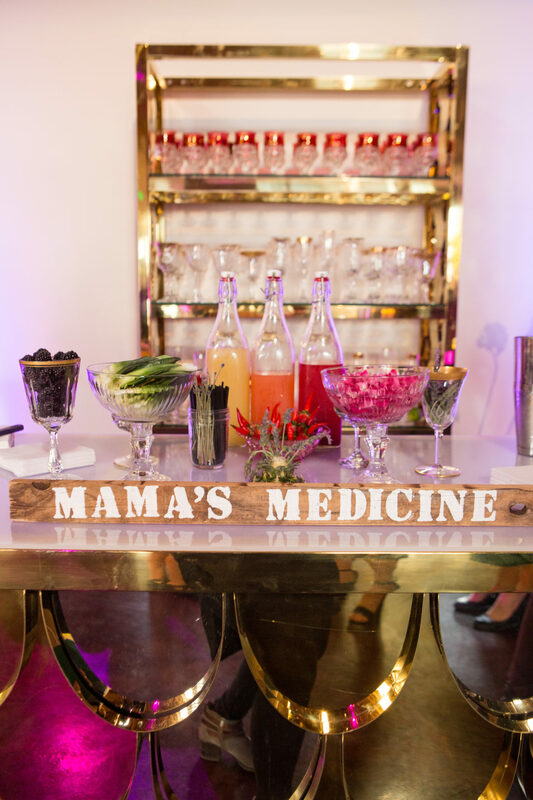 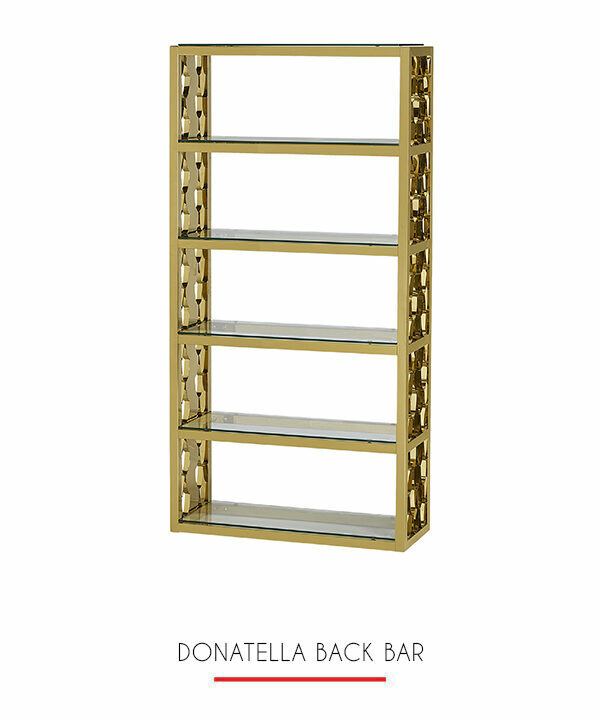 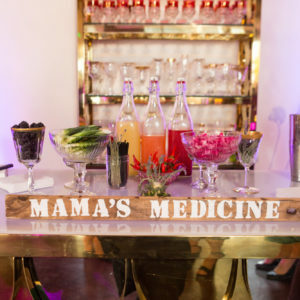 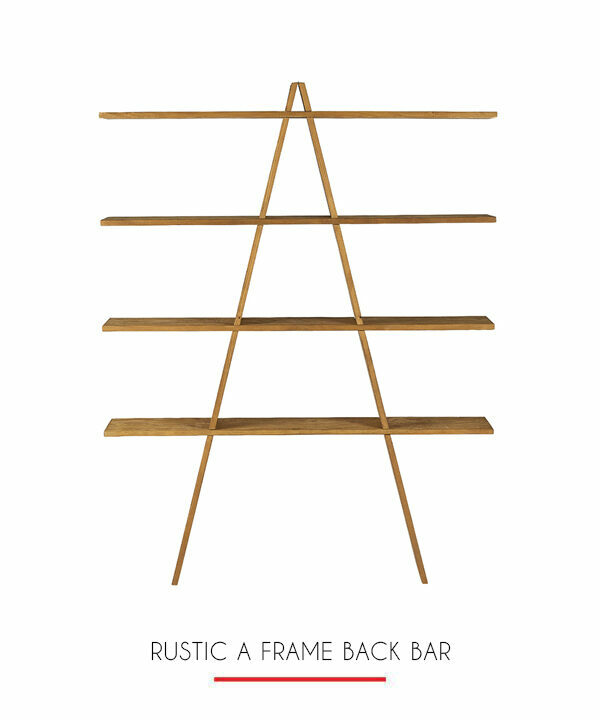 This back bar serves as a stunning accessory to your bar or lounge set up. 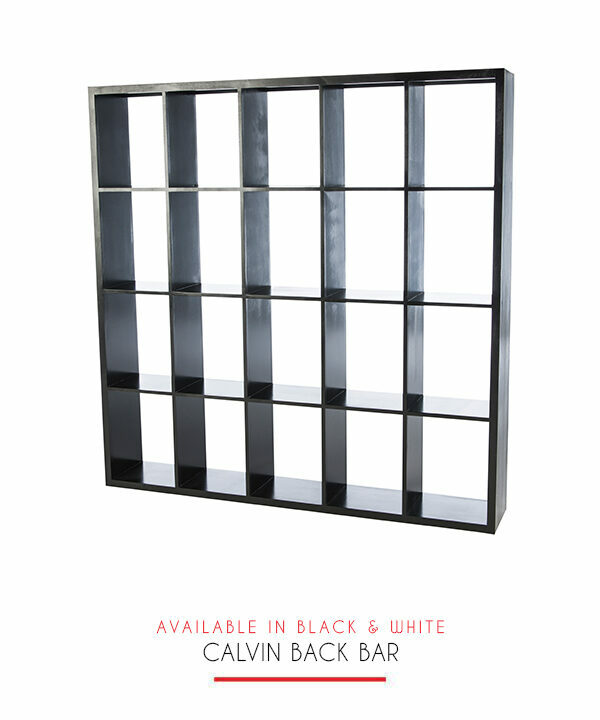 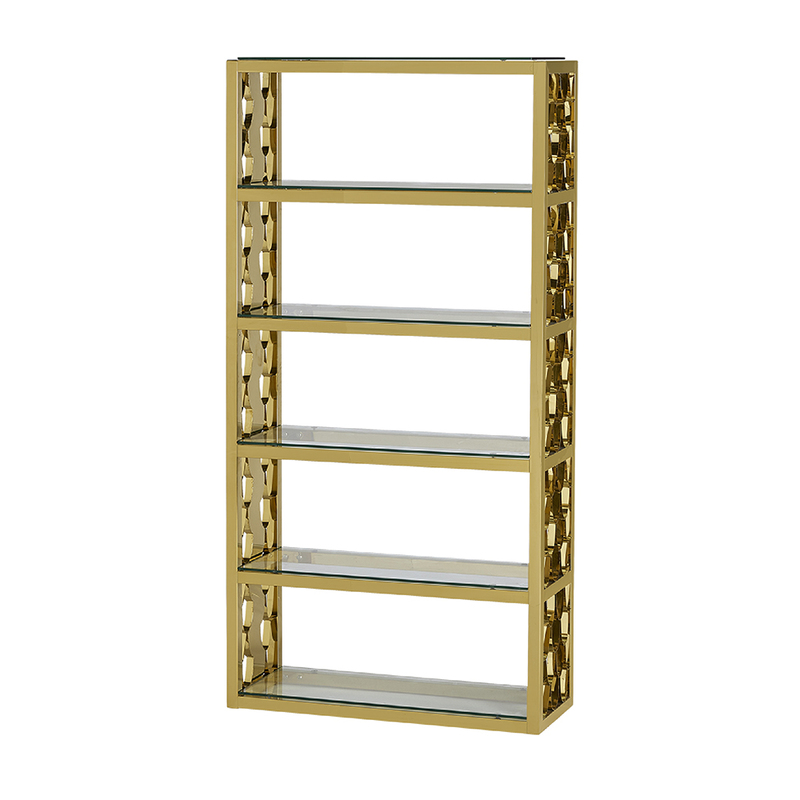 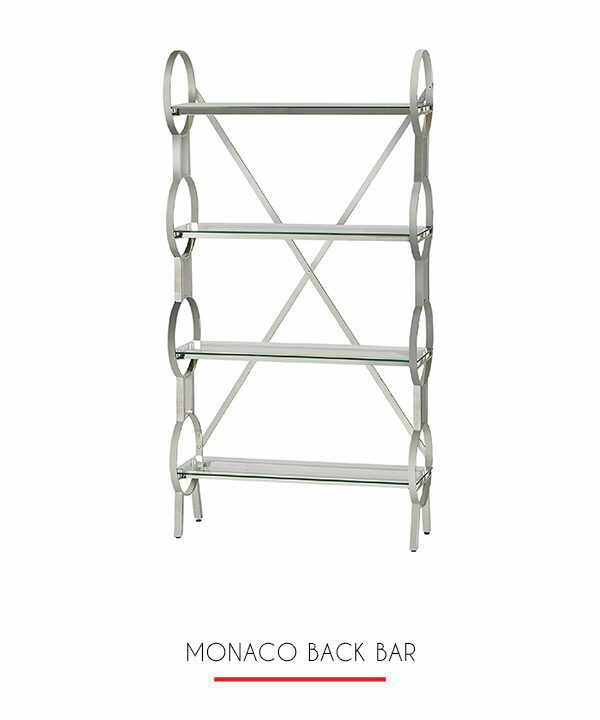 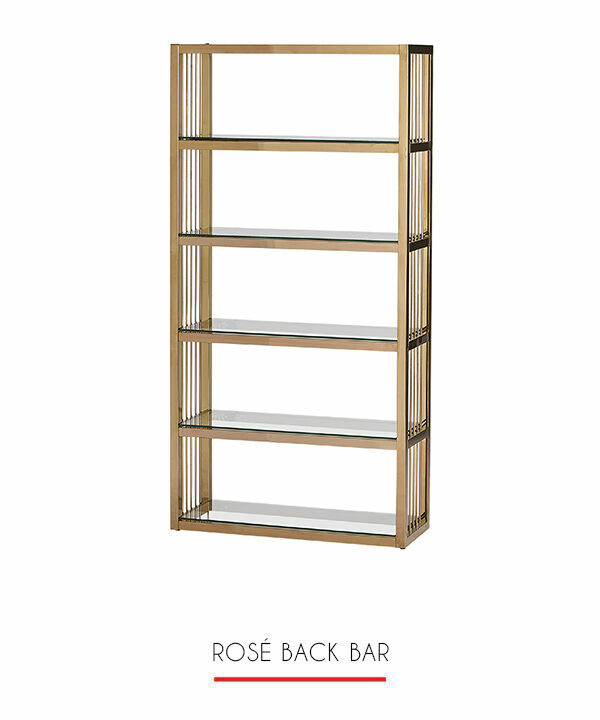 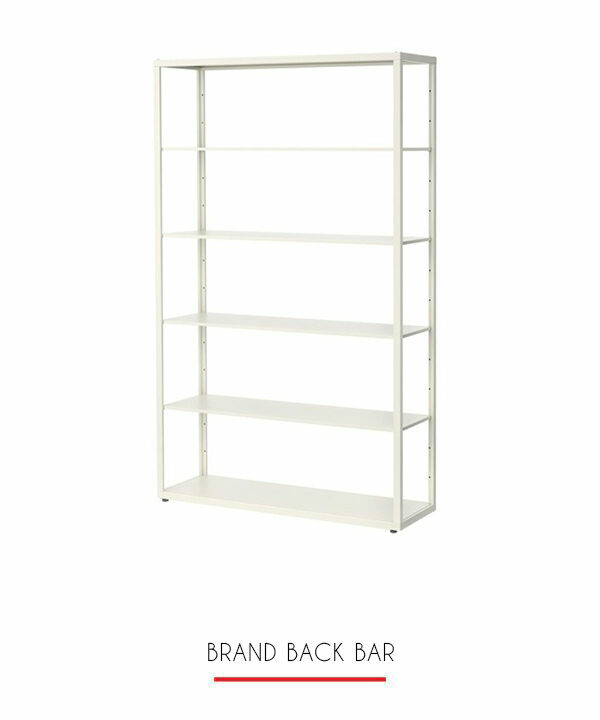 With five shelves there is ample room to put your liquors, spirits and all of your bar needs. 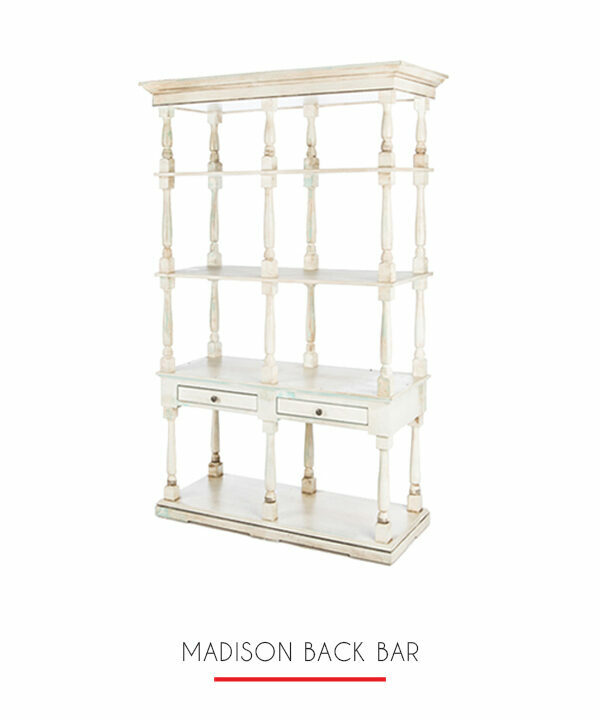 The beautiful details on either side makes it as stunning as it is functional.